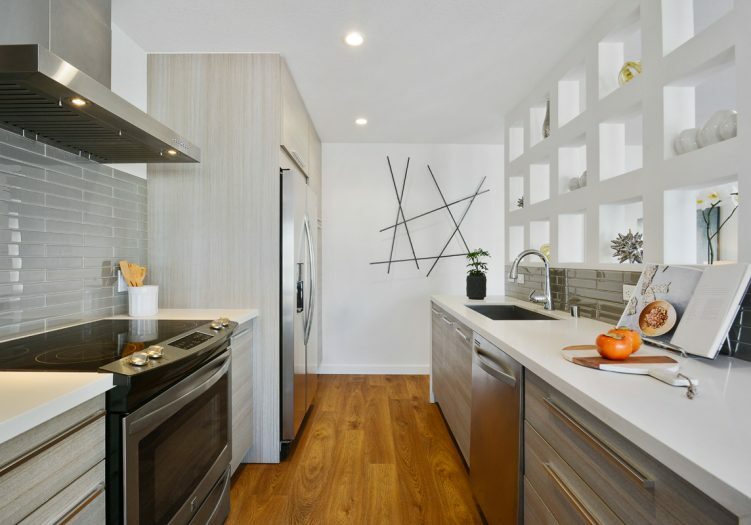 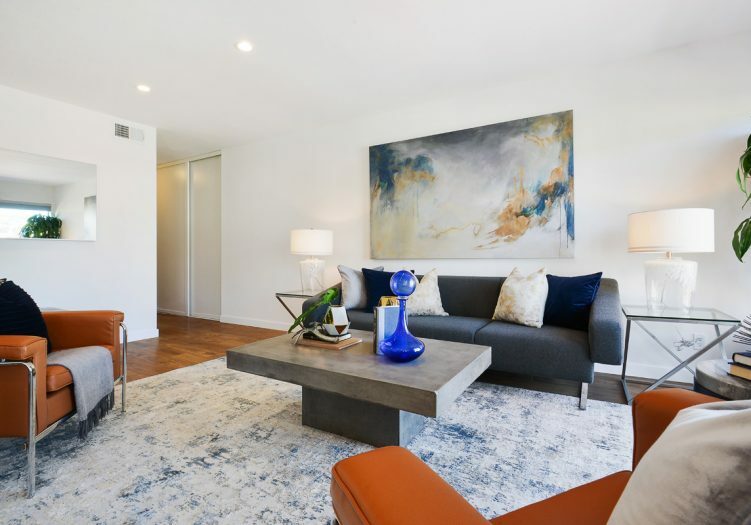 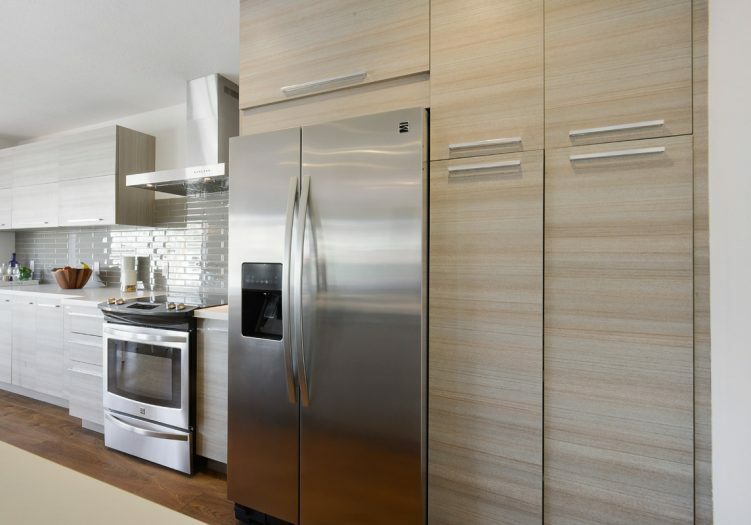 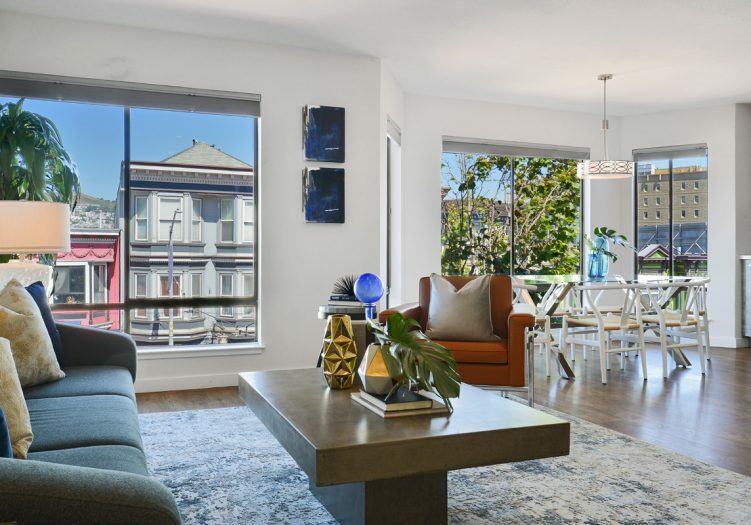 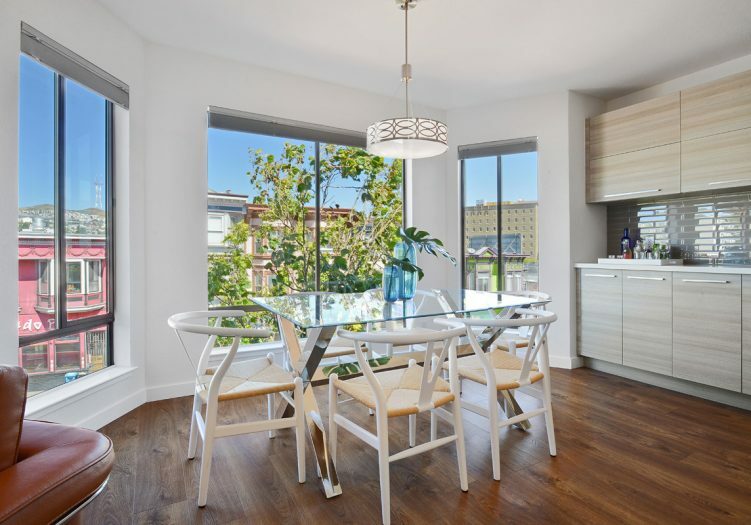 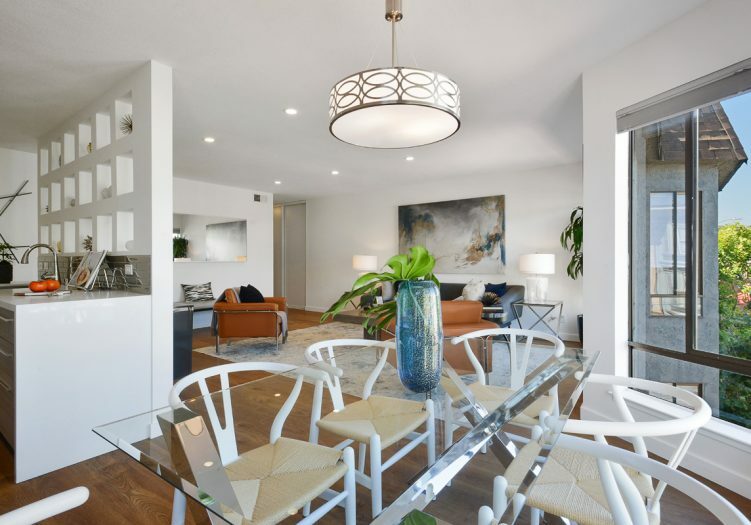 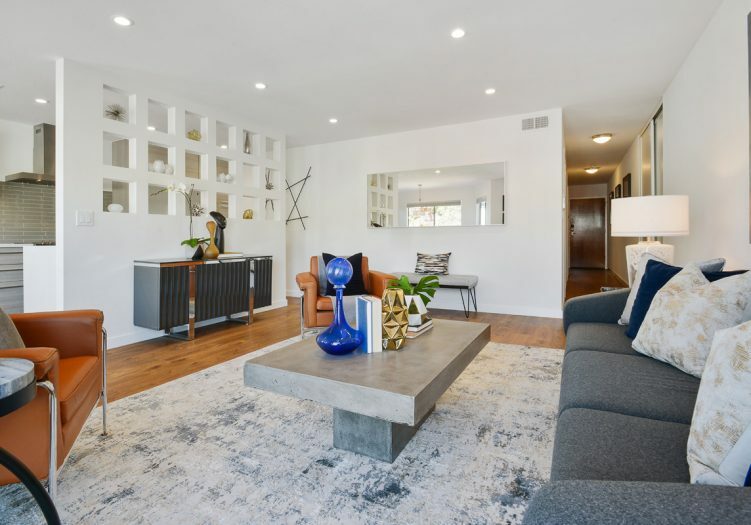 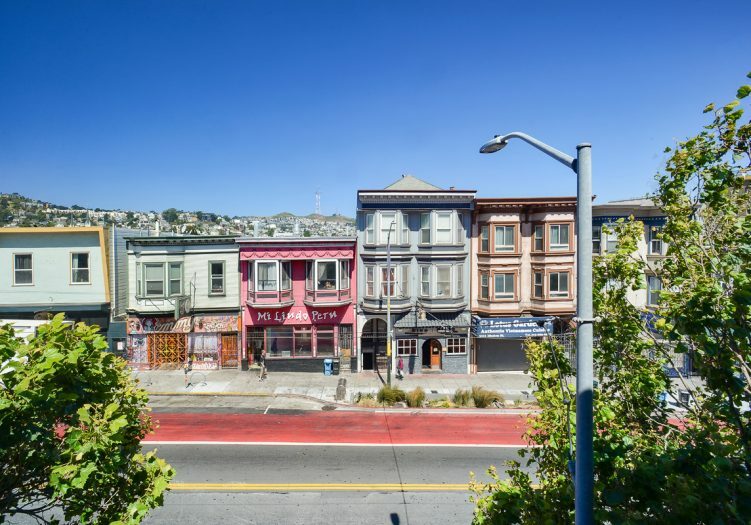 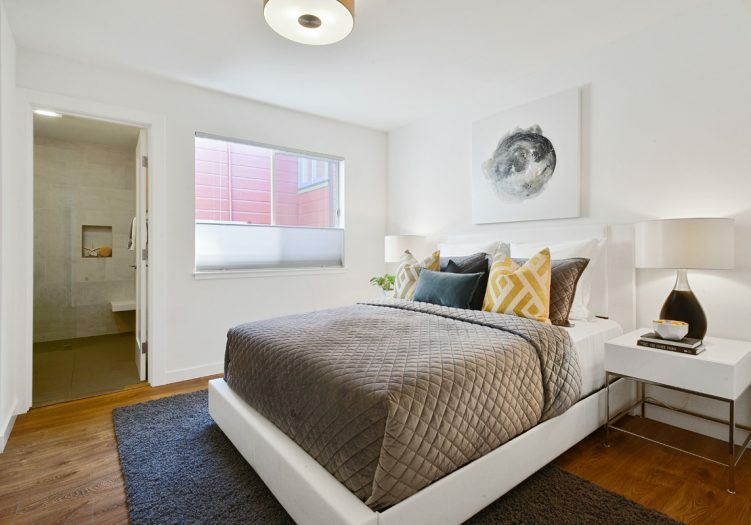 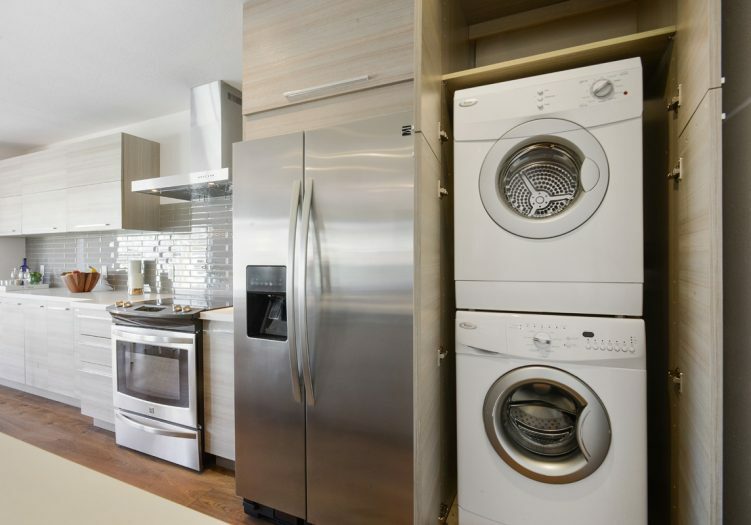 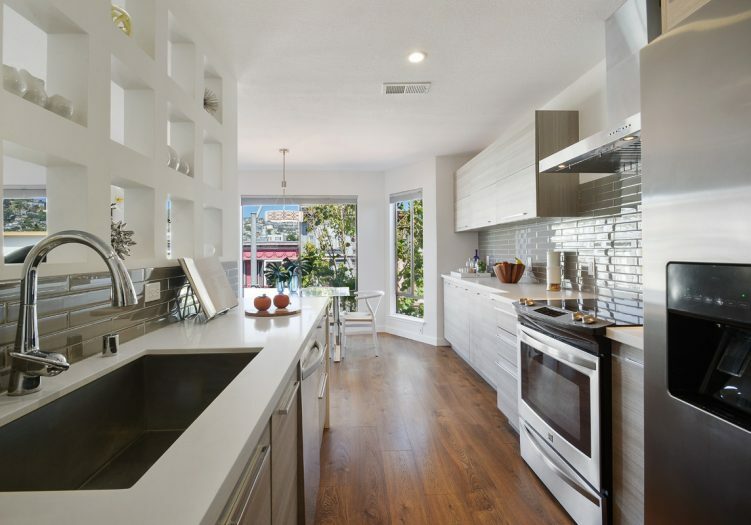 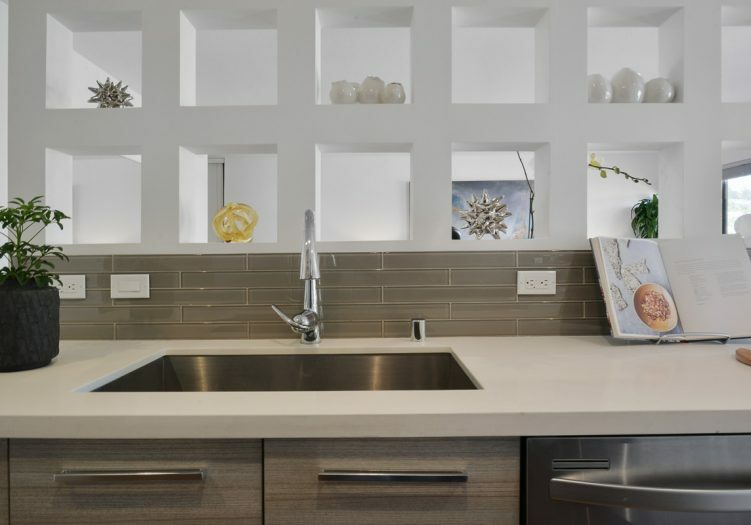 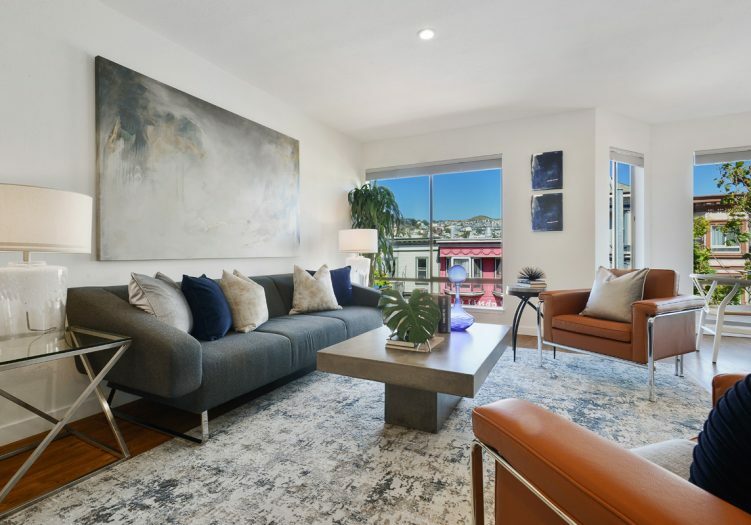 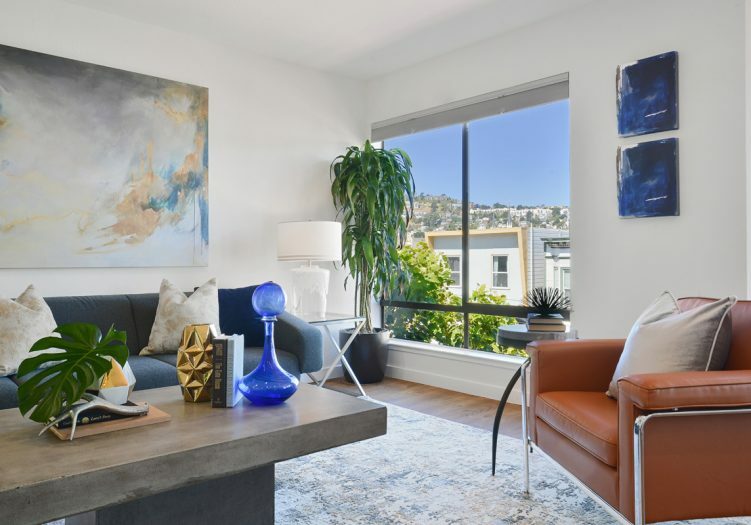 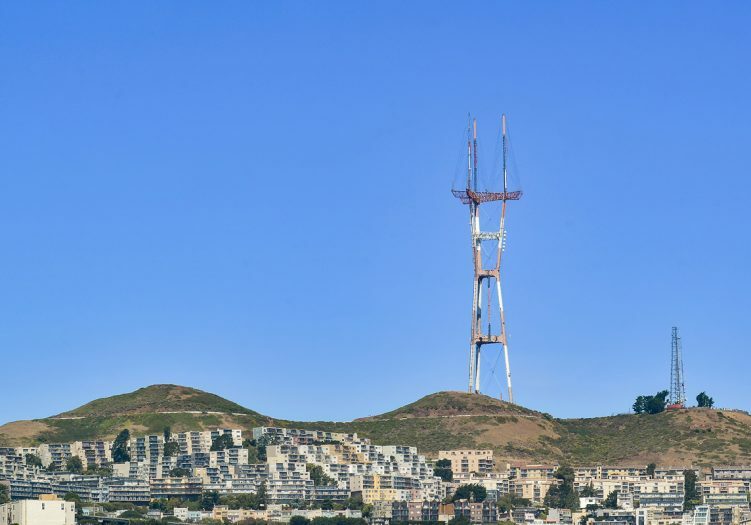 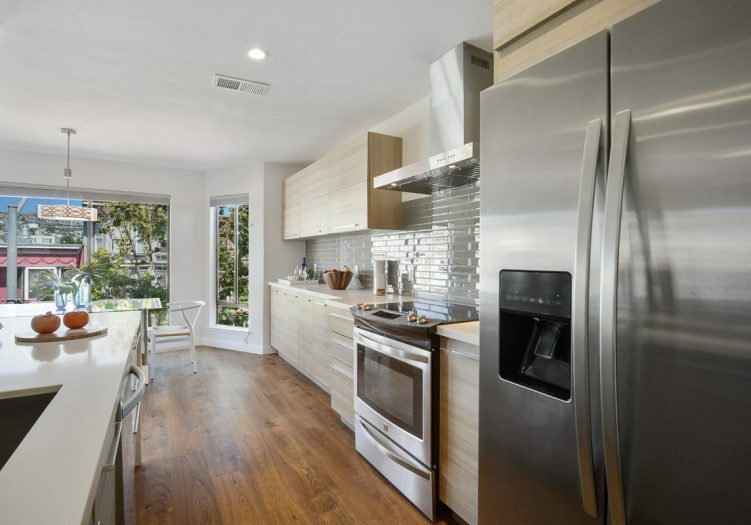 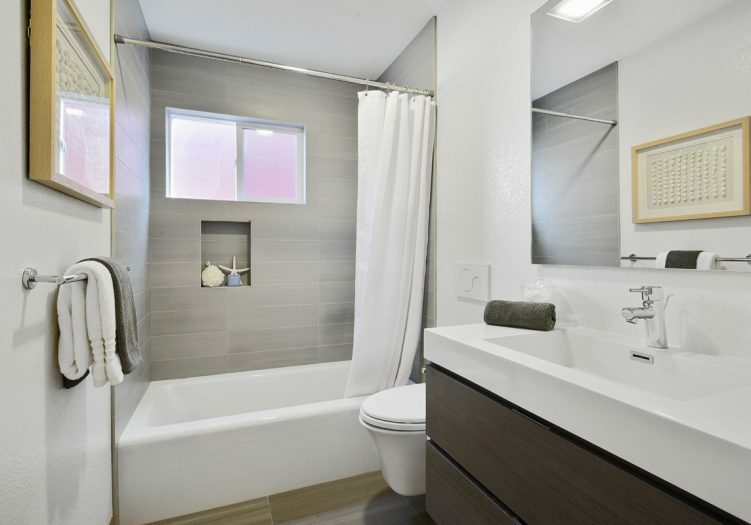 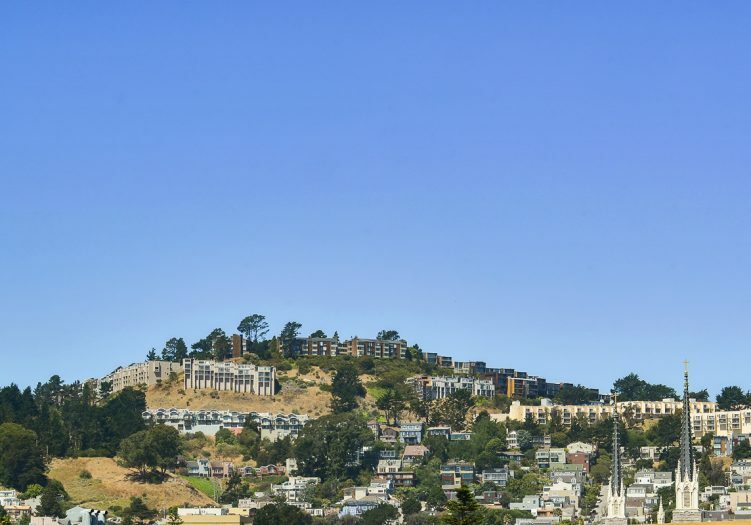 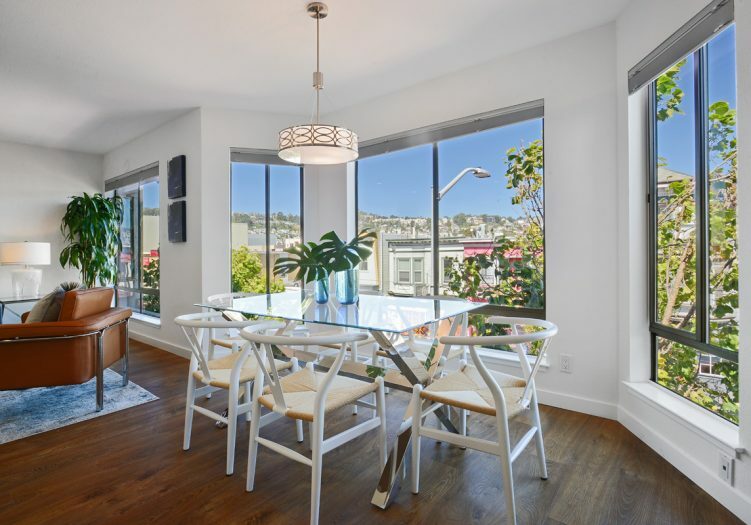 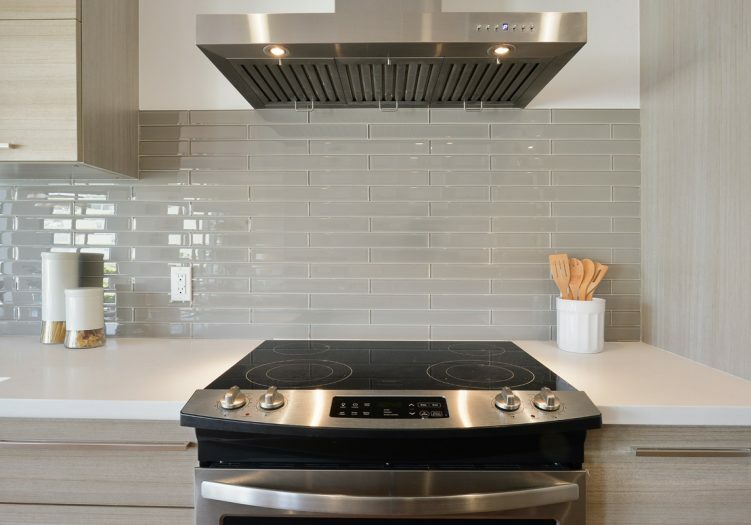 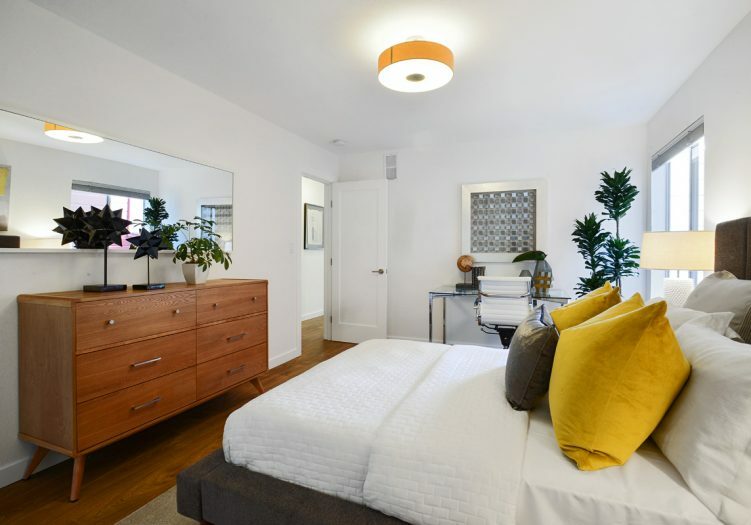 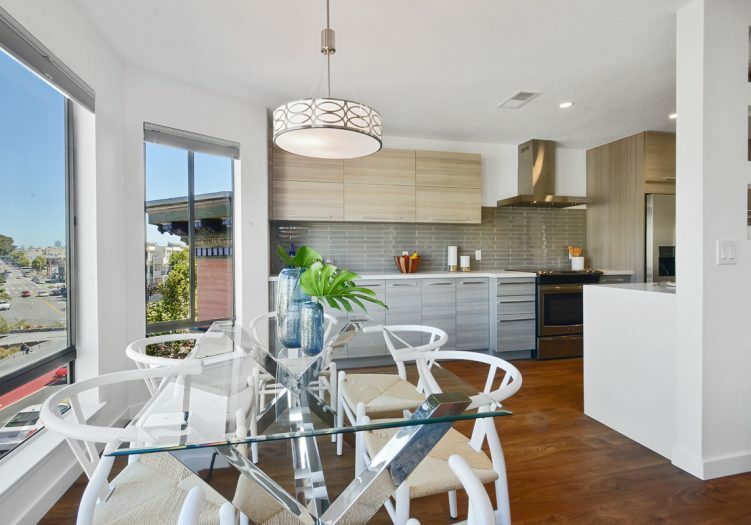 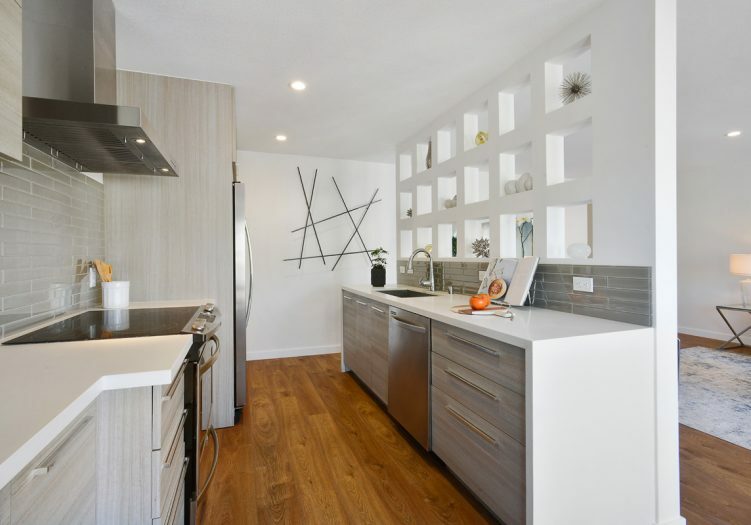 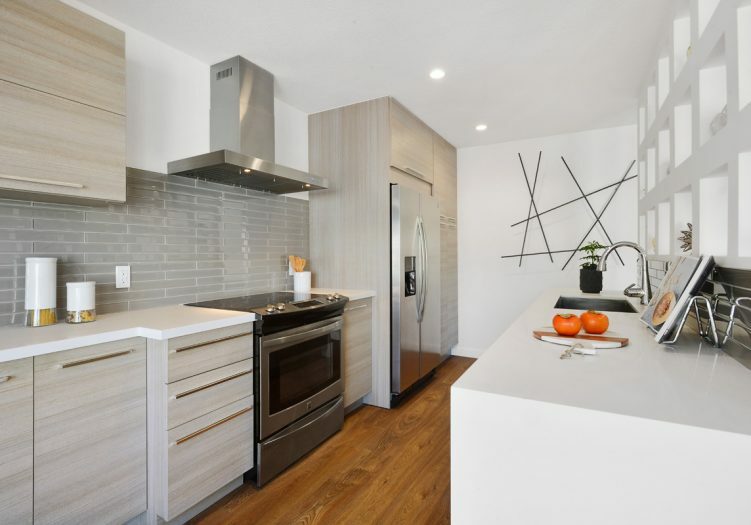 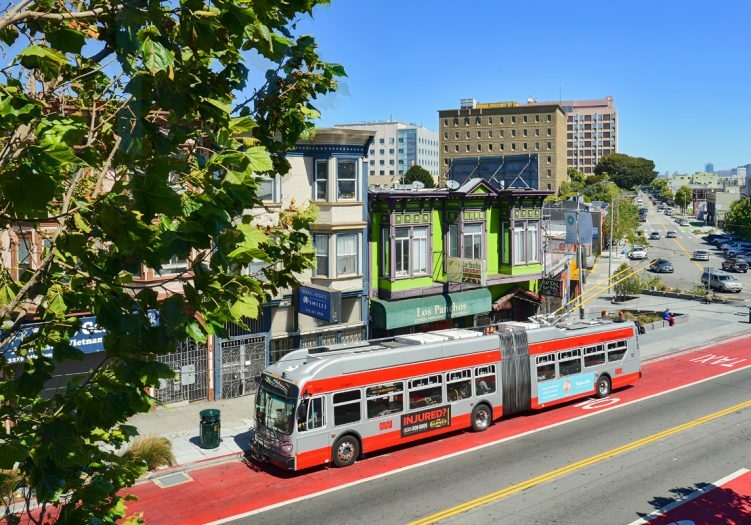 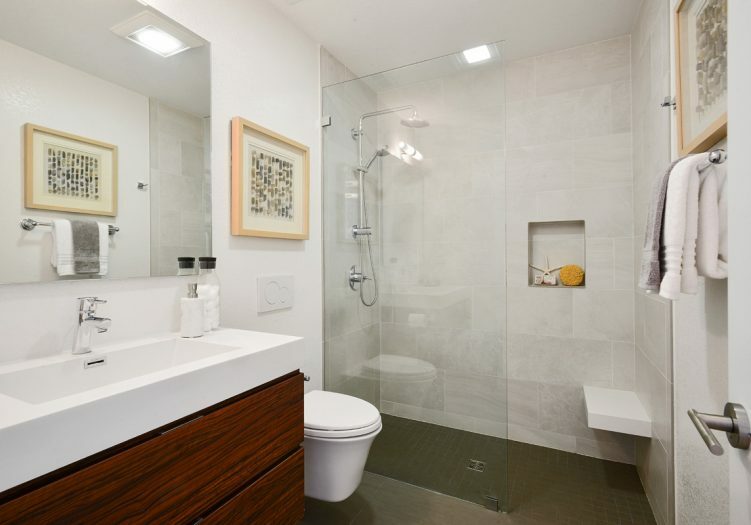 Fabulous, fully renovated, top floor, two-bedroom, two-bath, modern home with amazing San Francisco views and located in a highly desirable Bernal Heights location! 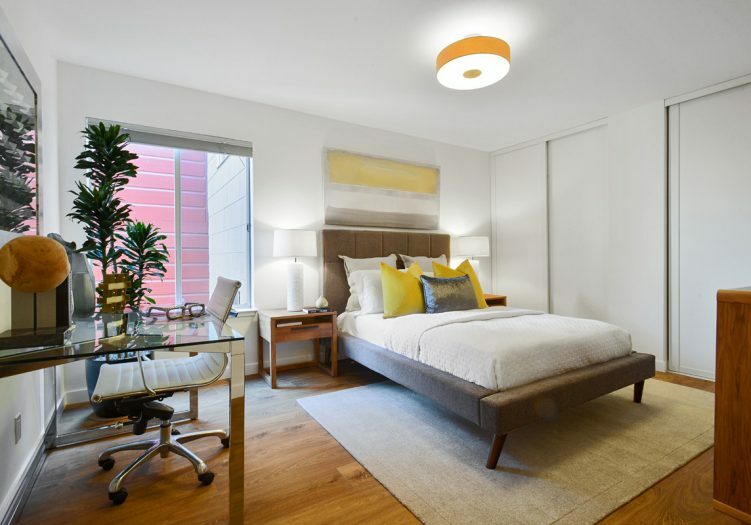 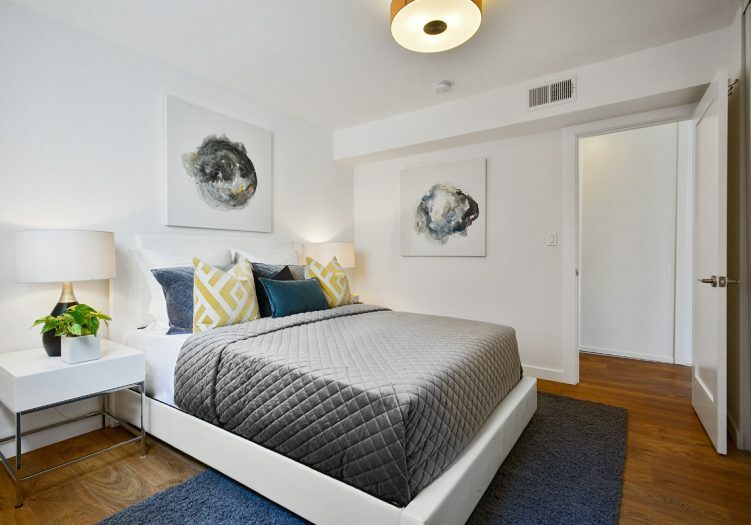 The flat opens to a convenient floor plan with a remodeled eat-in gourmet kitchen with high-end appliances, two spacious bedrooms, two tastefully remodeled bathrooms, in-unit laundry, and a living area awash with natural light and boasting a wall of windows with a spectacular view. 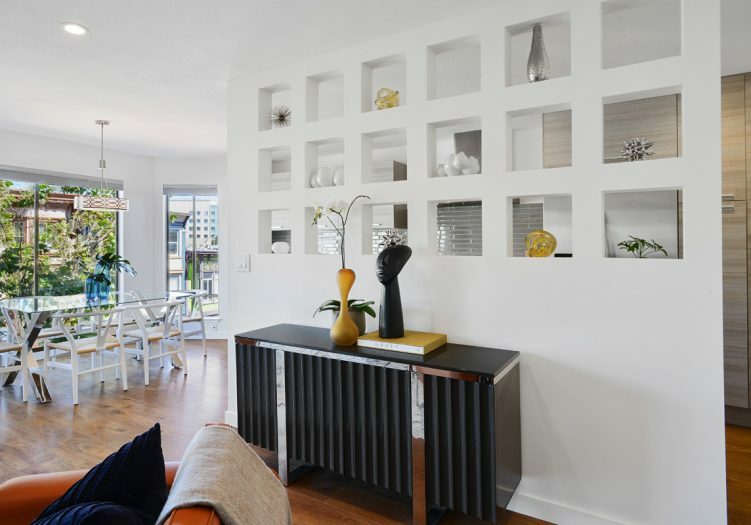 A garage with parking and storage complete the property. 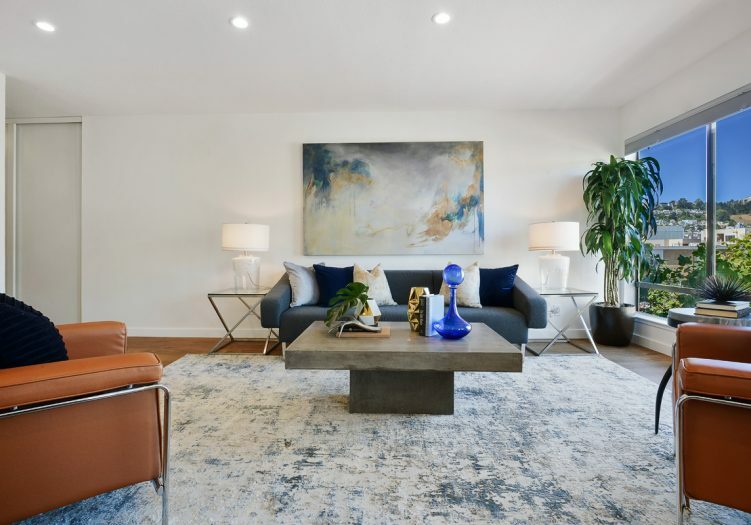 Don’t miss this special home that is close to shopping, cafes, world class restaurants, public transportation, Tech shuttles, playgrounds, HWY 101/280 and more! 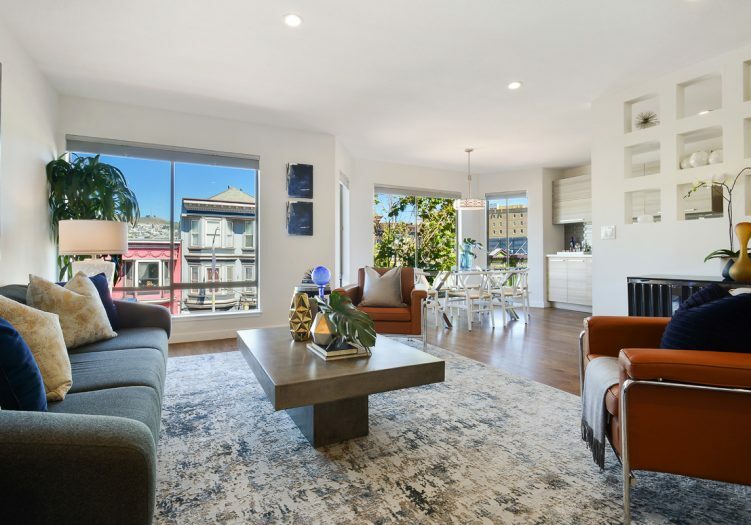 The asking price was $895,000 and the sold price was $1,180,000. 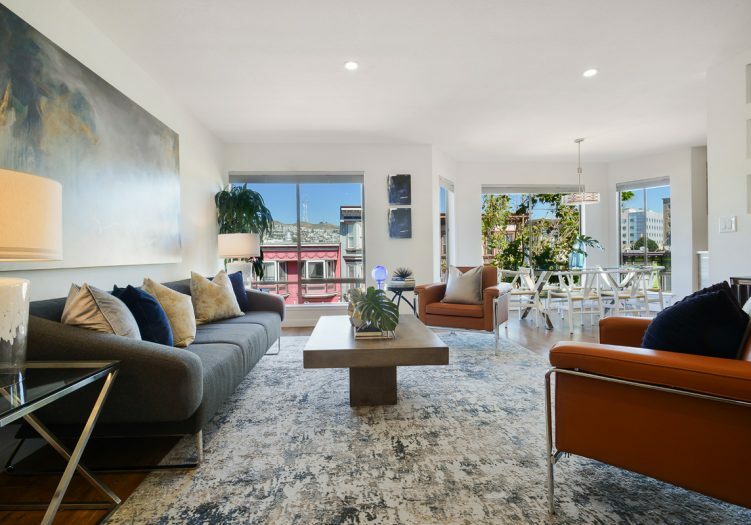 The asking price was $895,000 and the sold price was $1,180,000.